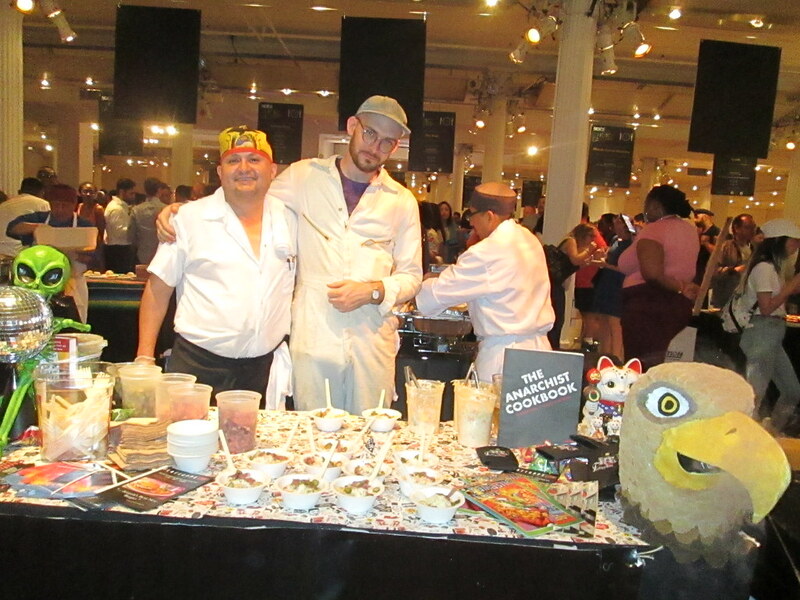 Village Voice celebrated the 10th anniversary of their highly regarded culinary event, Choice Eats, at the Metropolitan Pavilion with a room full of food vendors that are the best of the best of their categories, along with beer and spirits for good measure. The below is a recap of the top 10 dishes according to me! Pinto, a farm fresh Thai Cooking restaurant in Manhattan and Brooklyn, came to the table (literally!) 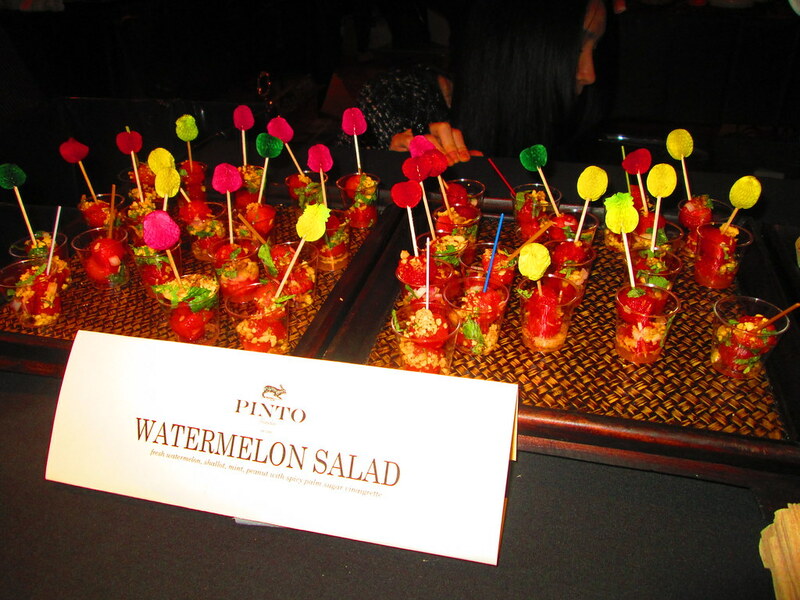 with two dishes, but it was their Watermelon Salad that stood out and got them on the top 10 list. 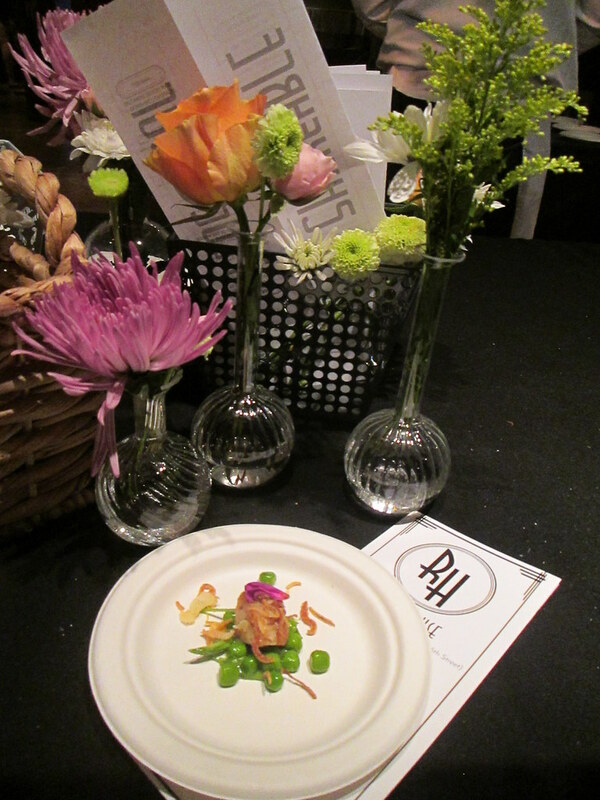 Presentation alone was stunning and while it was a simple execution, you could see the dish from down the aisle. In terms of flavor, the mixture of fresh watermelon, shallot, mint, peanut and spicy palm sugar vinaigrette, was surprisingly savory and a bite that was refreshing enough that tasters could go back for seconds and thirds. After looking at their website for this article, I’ll definitely be visiting in person too to try more dishes! Who doesn’t love a good meat dish?! And that definitely seems to be a forte for Brooklyn restaurant, Fletcher’s. The meat was juicy, the sauce was tangy and the dish had pickled vegetables to boot, which is one of my favorite accompaniments to a good barbecue plate. 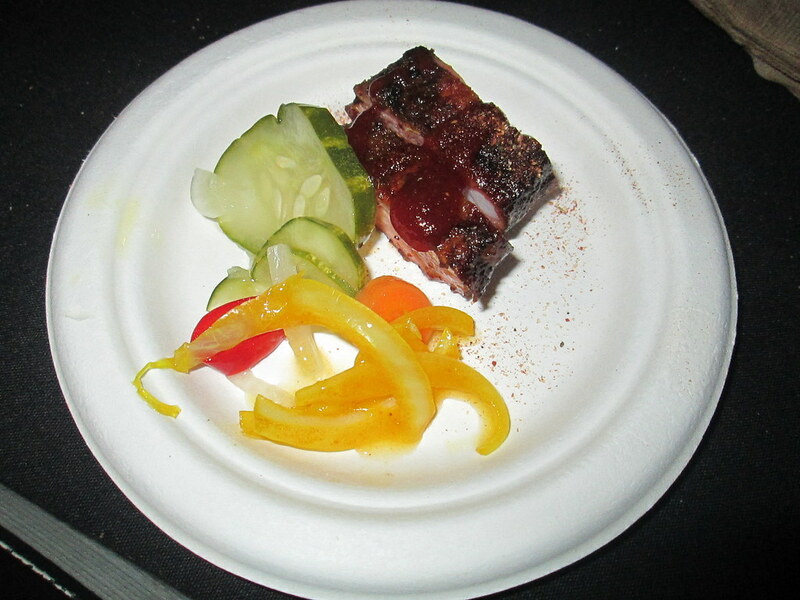 The dish was completely apropos to get attendees excited for summer and to have a tasty ribs in the process. 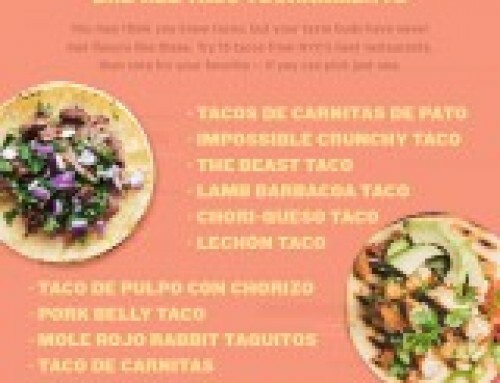 A lot of the dishes that ended up on this list were simple dishes that were executed well. This rings true for the Xe May Sandwich Shop’s Hog Sandwich. When cutting up their usual hoagie-sized sandwiches, the presentation wasn’t the most appealing, but the taste was where it was at. A combination of grilled pork, scallion oil, fried shallows, cilantro, pickled carrots, daikons, cucumbers and chili mayo, the ingredients complimented each other perfectly. 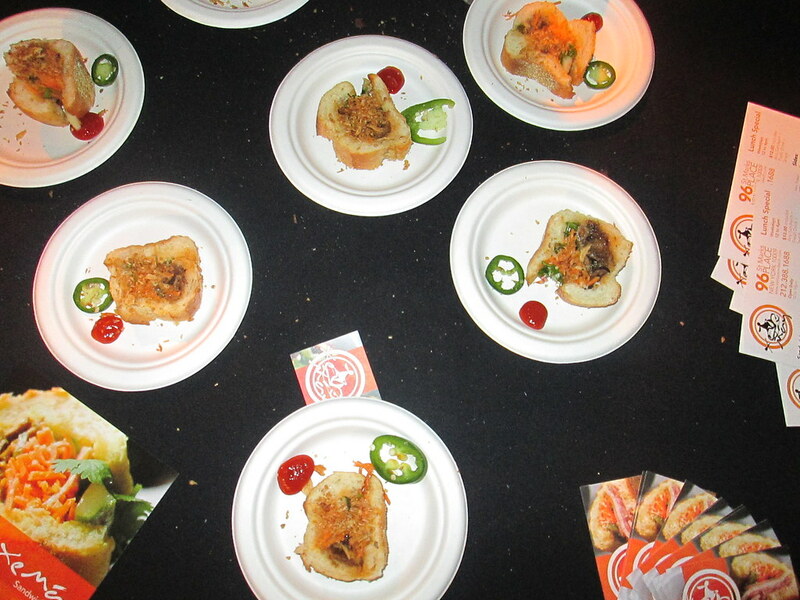 The flavor profile packed a big unexpected punch and the white baguette was just the right amount of toasted. 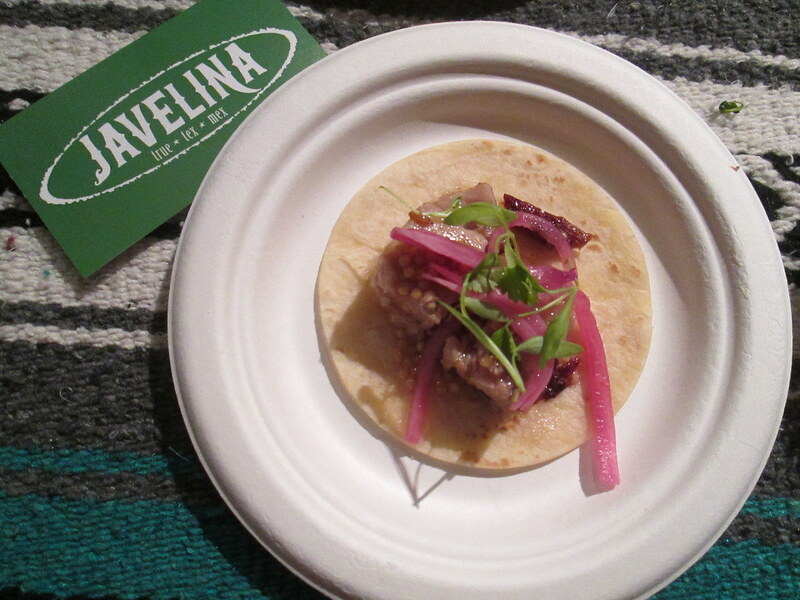 For Javelina, not only was their dish was probably the most photogenic of the night, but it also was good enough to make it on the Top 10 list. The pork belly was tender without being too fatty, which it has a tendency to be. The flavor was there without being overpowering or spicy and the the pickled red onions added a refreshing garnish to the dish. 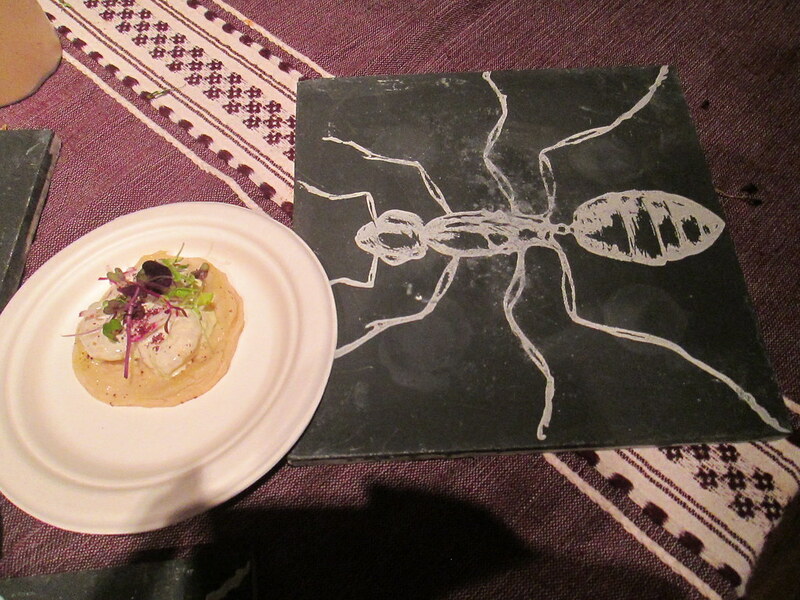 One of the most interest dishes has to go to the Black Ant. This was a dish that I didn’t even think I’d like and ended up loving it! The description of blue corn sope, poached shrimp, chapeau pepper aioli and avocado put me a little out of my wheelhouse in terms of food categories, but they were able to create a perfect bite that was complex but still accessible to an underdeveloped palette! 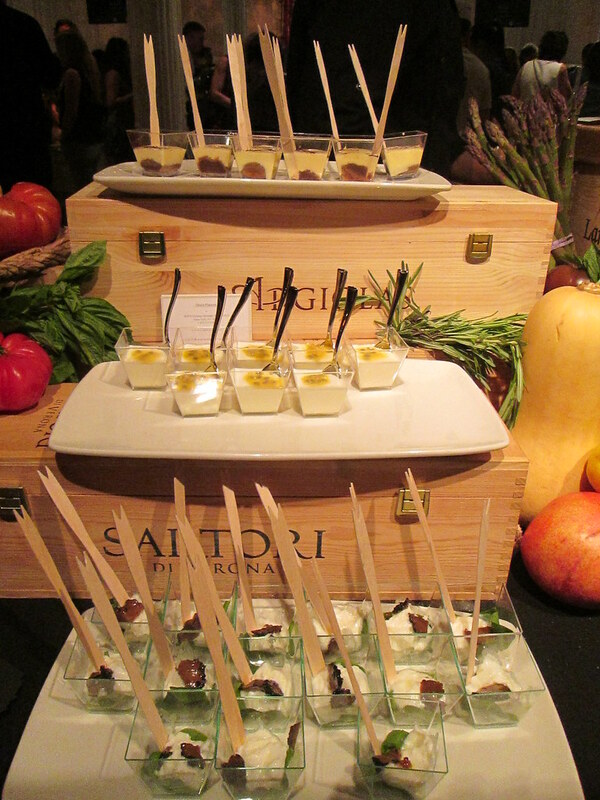 One way to win over my heart is to offer me something savory and sweet, and Obicà Mozzarella Bar did that while also giving me cheese and truffle! The serving sizes were optimal as you were getting a lot of flavor without it being too overpowering, which truffle has a tendency of doing in a dish. I was able to get my dinner and dessert dishes in one setting and they were both delicious! I will always have a sweet spot for desserts, but I have respect for those that execute desserts well. Confectionery! 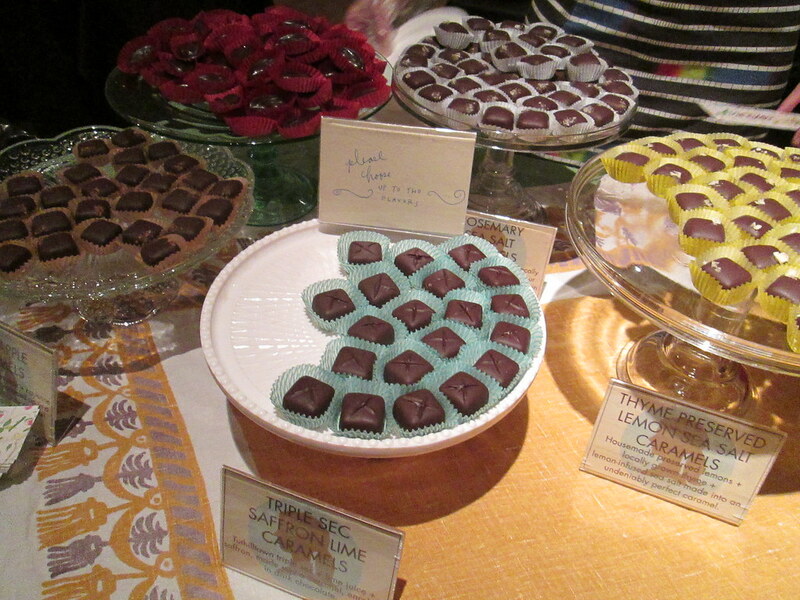 is an organic, fair trade and vegan, chocolates, macaroons and baked goods outpost in Manhattan by a New Paltz team. I don’t think I realized that when I had the sweets or I would’ve been more impressed! The business is a joint shop from Lagusta’s Lucious and Sweet Maresa’s. Flavored Caramels (like Thyme Preserved Lemon Sea Salt Caramels) and flavored macarons like Rose and Cherry Almond were everything! After tasting this dish and witnessing the presentation, the Row House is one restaurant I would trek up to Harlem for! The scallops were seared perfectly, which was impressing, especially for a food event. The scallops were accompanied with green peas, asparagus, fiddle head ferns, and smodes smodes guajillo chili oil made for a beautiful presentation. For this dish with its interactive feature of the cheese being heated and scraped on site, I blacked out from delight, my photo came out blurry and I never took record of how the dish was actually explained! I’ve already been to Raclette IRL so I took my best educated guess as the alpine cheese was served over roasted potatoes, pearl onions and cornichons. 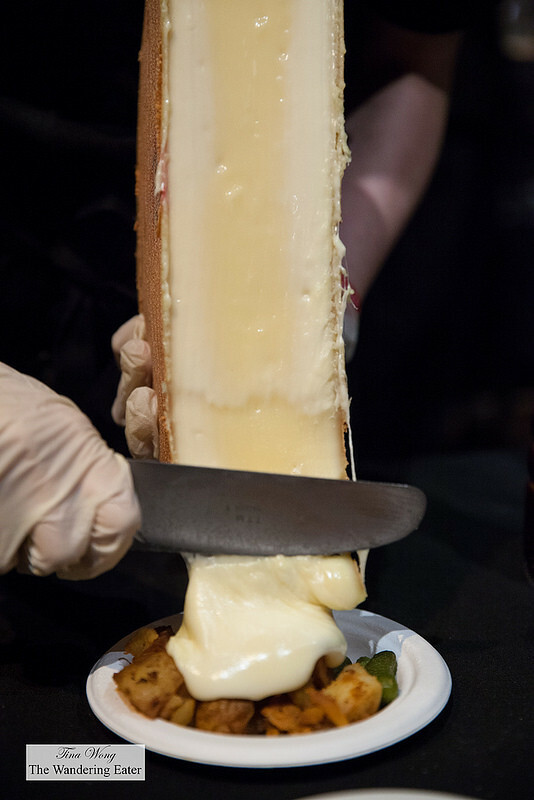 Raclette has a gift of providing this high quality cheese with savory vegetables cooked to perfection and pickles that add a little bit of acidity. 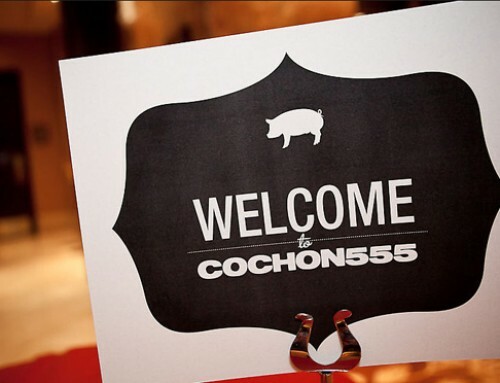 It was a treat that they were there for this congregation of culinary all stars. People may say I’m biased becaues I live in Astoria and have been a fan of Flattopps since it opened, but then I would argue that maybe they didn’t try this dish! 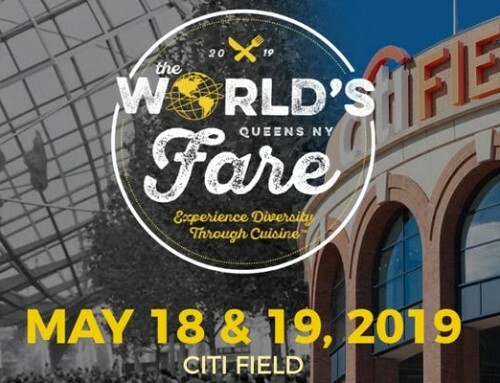 From the team also behind Astoria darling, Queens Comfort, the dish had a perfect balance of cheese, elbow macaroni, meat, pickles…it was just a great balanced, comforting, scrumptious dish and my winner of the 10th Annual Choice Eats. They also had smoke coming out of the bird’s head on their table, so there’s also that! 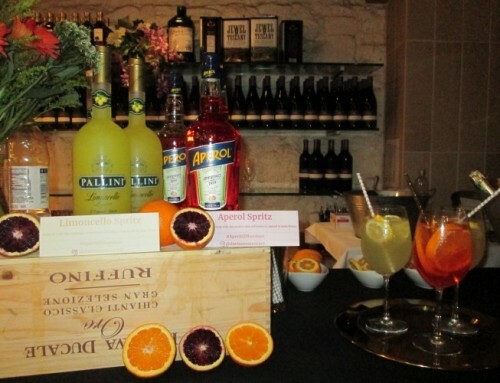 Overall, the event was a great celebration of great food and a perfect way to bring in a decade of hosting this event. The Village Voice, as always, job well done.